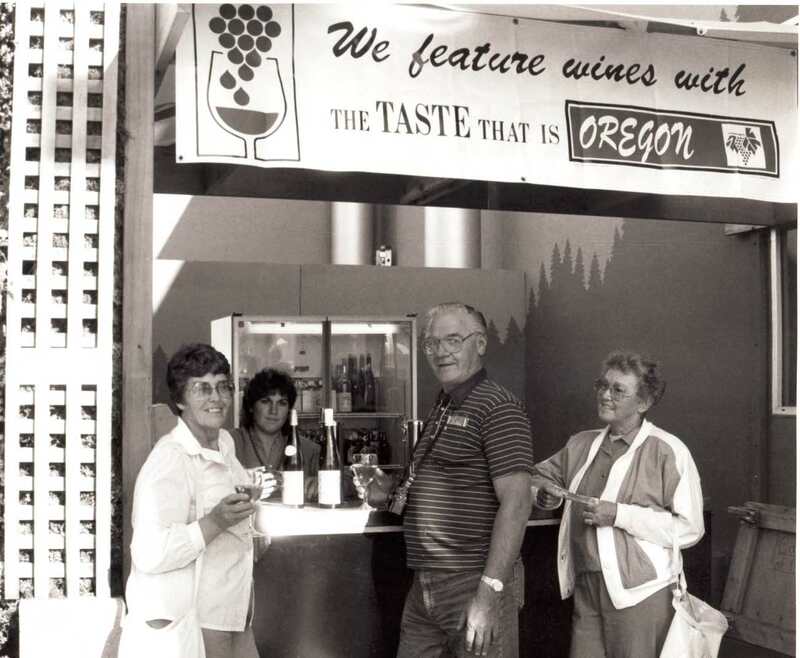 This interview is with Patty Green, founder of Patricia Green Cellars in McMinnville, Oregon. Green discusses her early days in the industry, the development of her business, specific varietals, and the relationships she has made in the industry. Green, Patty, "Patty Green Interview" (2007). Janis Miglavs Interview Collection. Video File. Submission 10.